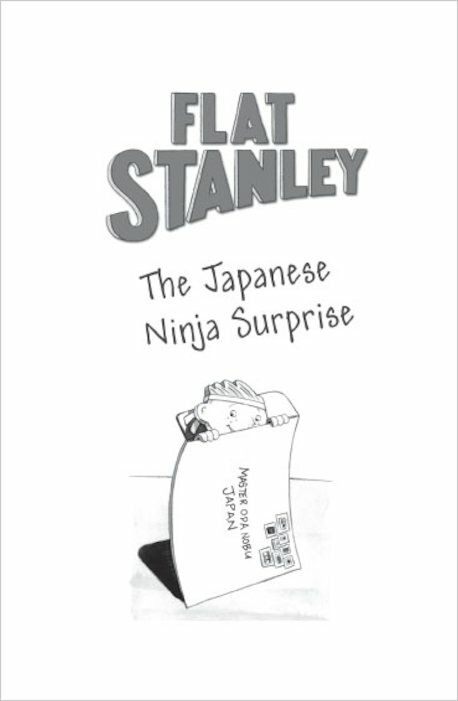 A flat ninja? 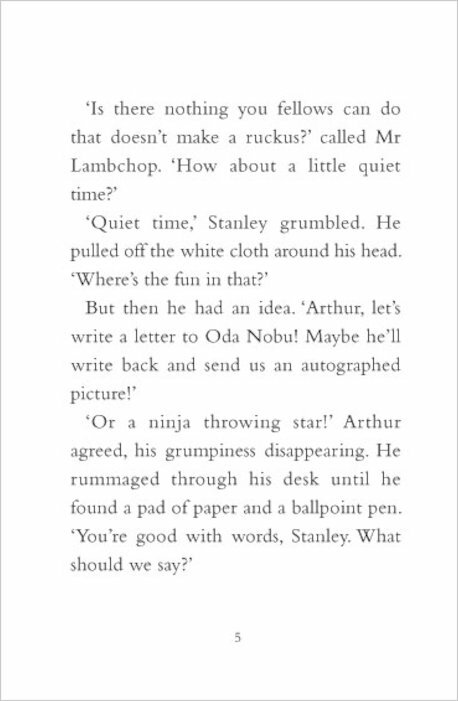 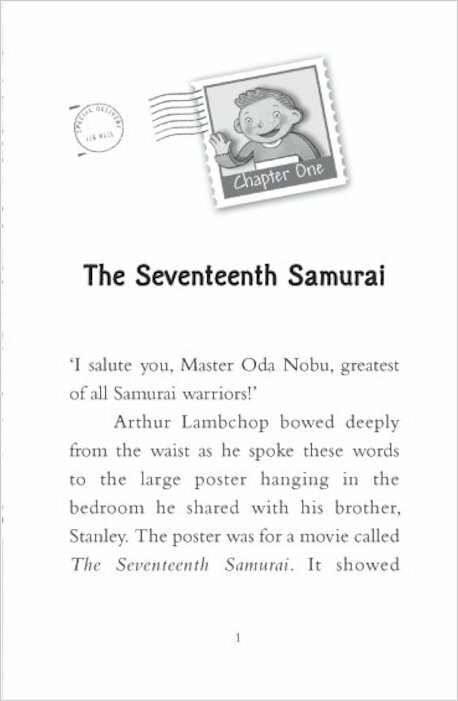 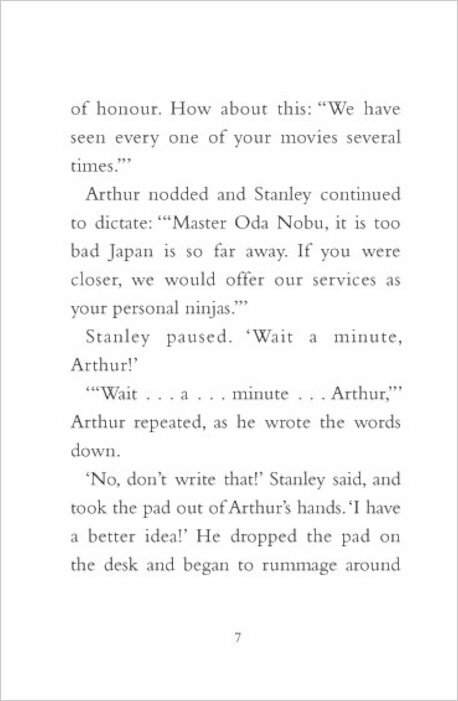 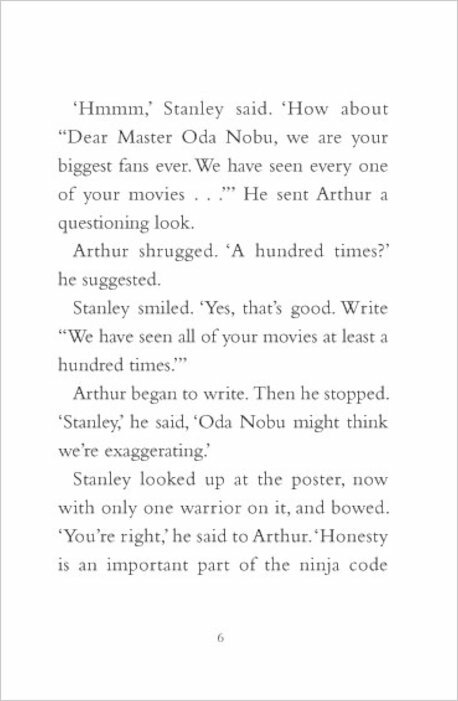 Stanley and his brother, Arthur, are such huge fans of the movie star ninja Oda Nobu that they decide to send him something even better than fan mail – Stanley himself! 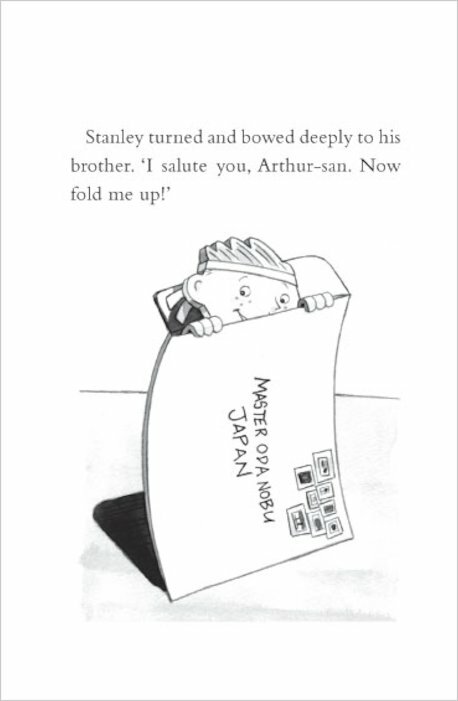 Soon enough, Flat Stanley is in Japan, seeing the country with his movie idol. 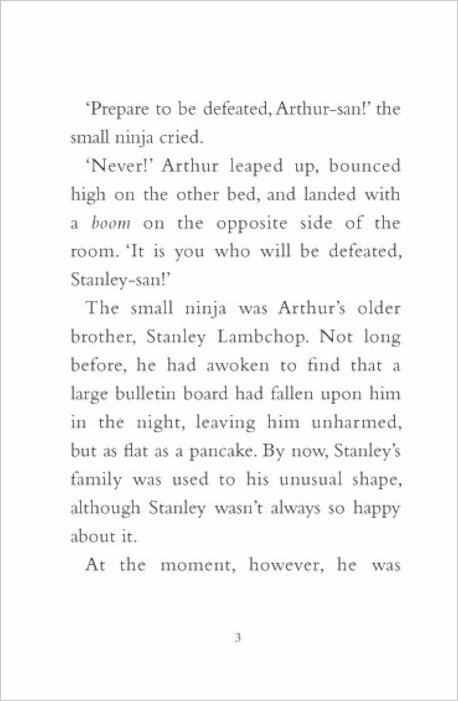 But when trouble surprises them, it will take a real hero to save the day – a hero like Flat Stanley! 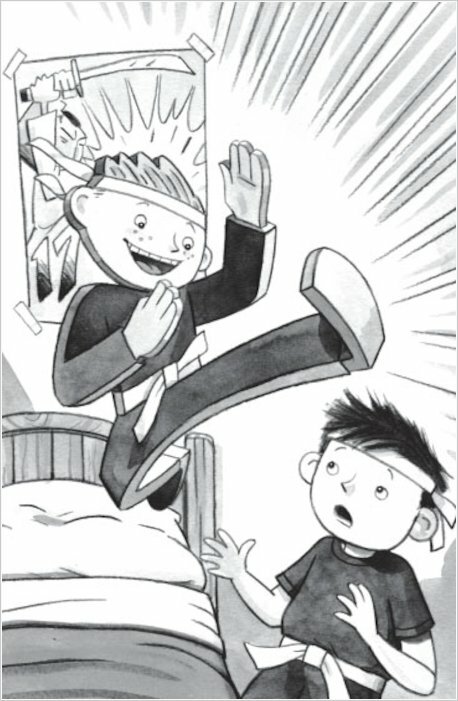 It’s a good thing he’s got his ninja moves ready! 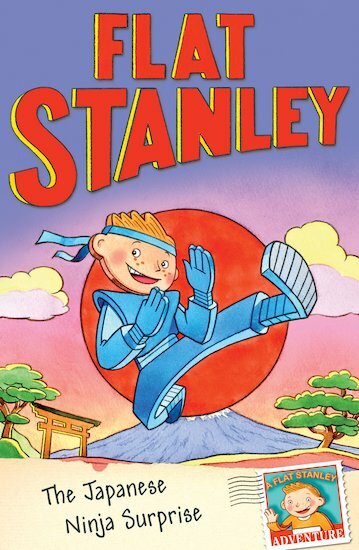 Meet the world’s first and only flat ninja in this high-kicking Flat Stanley adventure! 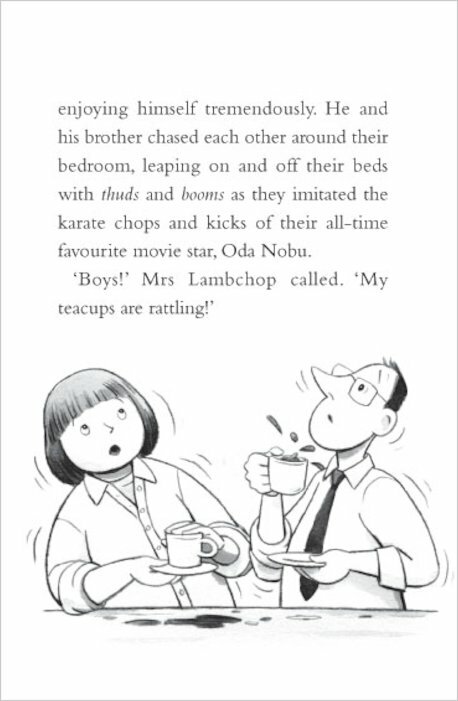 This book is so funny! 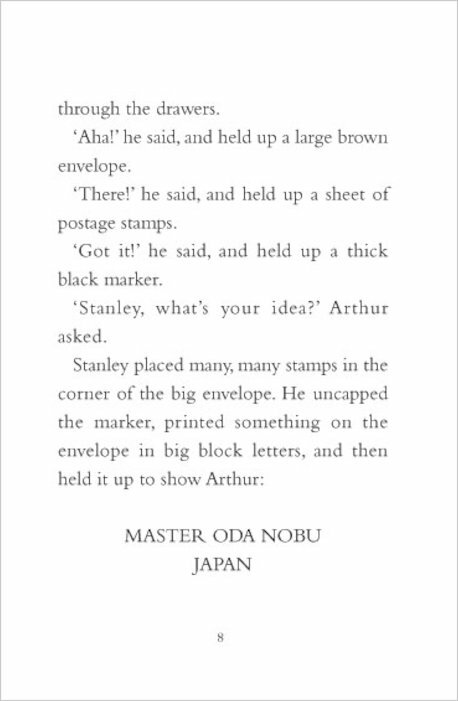 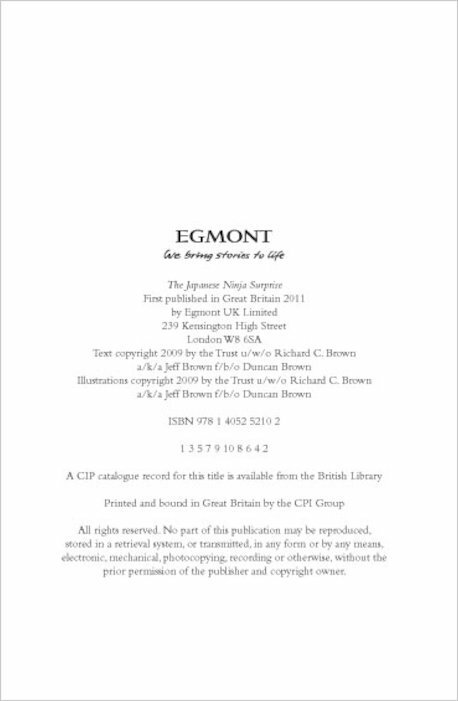 A good book for any beginner. 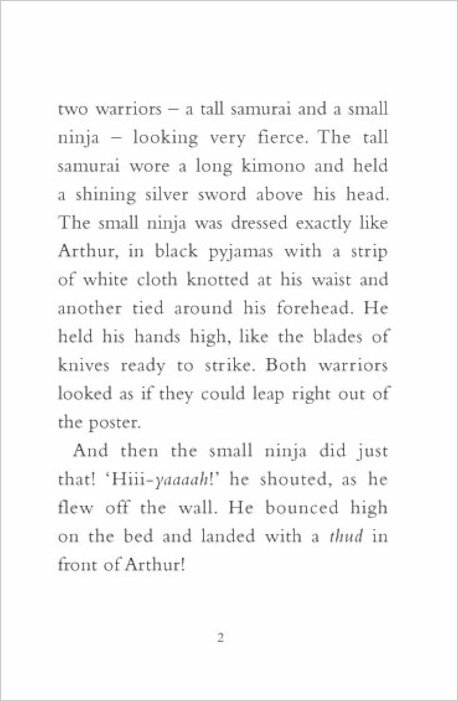 A flat ninja lol !